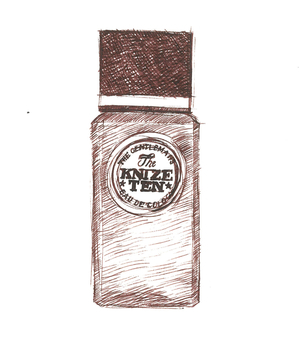 Would you smear yourself with diluted tar? That’s my first question. My second question: would you pay £150 or more to smear yourself with diluted tar? If your answer to either (or both) of these questions is ‘Not on your nelly’, then it’s possible that Cuir de Russie is not for you. If, on the other hand, you have an adventurous spirit and an interest in history, read on. Chanel’s Cuir de Russie is widely regarded as one of the most luxurious perfumes you can buy, and there are good reasons for that. 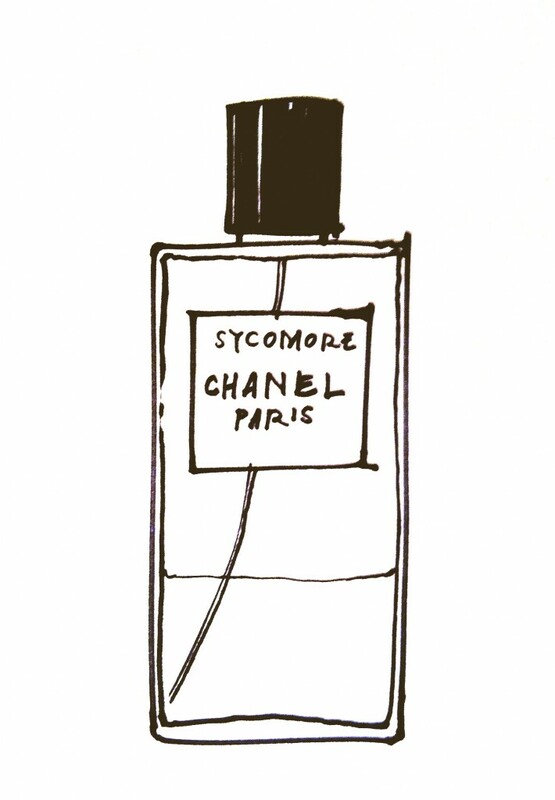 It’s one of the perfumes in Chanel’s Les Exclusifs range, all of which use the highest-quality raw materials. 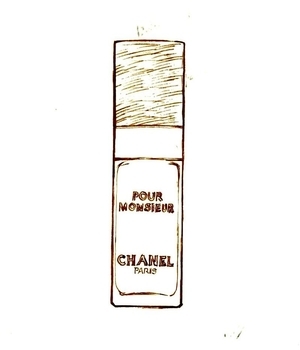 And it was concocted – at least in its original form – by Ernest Beaux, the perfumer whose name should really be on every bottle of Chanel No5, since it was Beaux, not Coco Chanel, who created it. But back to tar. Tar comes in many forms, the best-known being bitumen or asphalt, the stuff that binds road surfaces together and sticks to your shoes in hot weather. You wouldn’t want to dab yourself with bitumen, not least because it smells revolting, but other kinds of tar are a different matter. Burn wood in the absence of air and you get charcoal, but do the same to the papery sheets of bark that peel off silver birch trees, and out oozes a sticky black gloop with a rich smoky smell. This dense chemical mix of hydrocarbons and phenols is known as rectified birch tar, and it’s packed with delicious molecules such as guaiacol, cresole, catechol, pyrogallol and 5-methyl-pyrogallol dimethyl ether. In Russia, which has no shortage of birch forests, birch tar became an important export product from the sixteenth century on. 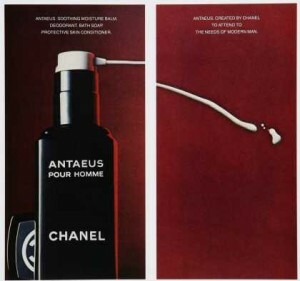 It had many uses, not least as an all-purpose glue, but the reason I’m writing about it now is because of the discovery that, if freshly tanned cowhide was impregnated with birch-tar oil, the resulting leather was not only waterproof and mould-resistant, but also developed an extremely pleasant smell. Russian leather – or cuir de Russie, as it was known in France – gained an unrivalled reputation for quality, especially at the luxury end of the market. Ernest Beaux, who was born in Moscow and followed his brother into a job at the imperial perfumers, Rallet & Co, would have discovered the alluring smell of tar-impregnated leather early on, and it must have carried nostalgic memories for him when he left Russia for Paris in the wake of the Revolution. The relentlessly social-climbing Gabrielle Chanel, for her part, had a Russian connection of her own: Grand Duke Dmitri Pavlovich, one of Rasputin’s assassins, with whom she had a short affair in 1920-21. 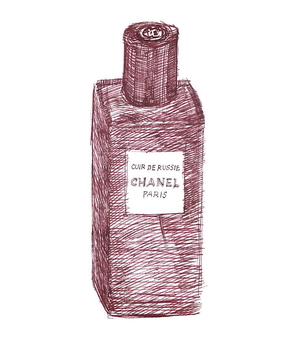 It was through Pavlovich that Beaux first met Chanel, but which one of them came up with the idea of a perfume called Cuir de Russie isn’t clear. It was launched in 1924, three years after No.5, and was worn, from the first, by both women and men. 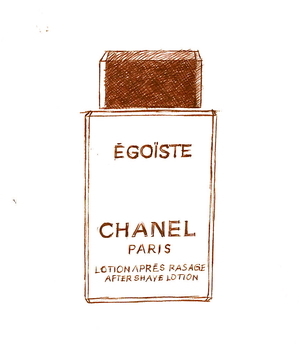 Though the use of rectified birch tar in perfumery is now restricted in the EU, and Cuir de Russie was ‘reorchestrated’ (for which read ‘reformulated’) by Chanel’s in-house perfumer Jacques Polge in 1983, it is still, it’s said, a fair approximation of Ernest Beaux’s original scent, though perhaps a little less rough-edged than the original. 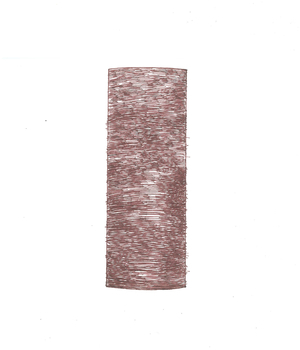 Whatever the truth – and truth is a vanishingly rare commodity in the perfume industry – it’s still a wonderful smell, smoky and leathery and smooth, with no single ingredient taking centre stage. Beaux added aldehydes (the chemicals that give No.5 its glittery zing) but Cuir de Russie also includes jasmine, iris, sandalwood and rose, among other luxurious things, and it’s this balance of ‘masculine’ and ‘feminine’ scents that make it both immensely alluring and oddly difficult to place. If ever a perfume was androgynous, then Cuir de Russie is it. 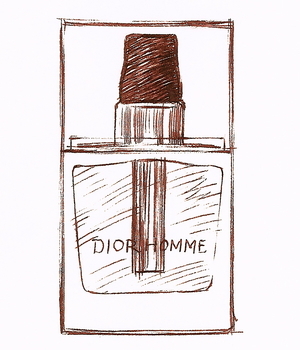 Though I’m a great fan of ambiguity, and I certainly appreciate its sheer, unadulterated luxury, I have to admit that its mix of masculinity and femininity, powdery sweetness and smoky bitterness, does sometimes make it rather hard to wear. 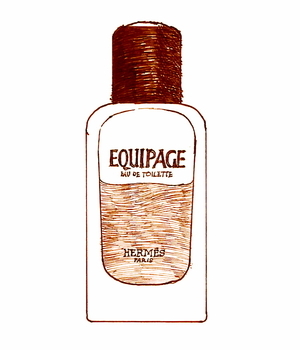 Still, it’s wonderfully long-lasting, without being overpowering, and for an expensive scent that’s surely a good thing (though as it comes in a stonking 200ml bottle, Cuir de Russie is actually better value than a lot of supposedly ‘cheaper’ perfumes). As for whether I’d wear diluted tar, I think the answer is yes.